“Donald Trump has spent his entire campaign using immigrants as scapegoats, attacking and demeaning their religious beliefs and belittling their contribution and commitment to our country. His extreme vetting process does nothing but further target immigrants and create a culture of fear towards the other. Latino Victory, co-founded by Eva Longoria and Henry R. Muñoz III, is an ambitious, non-partisan effort to build political power within the Latino community to ensure the voices of Latinos are reflected at every level of government and in the policies that drive our nation forward. 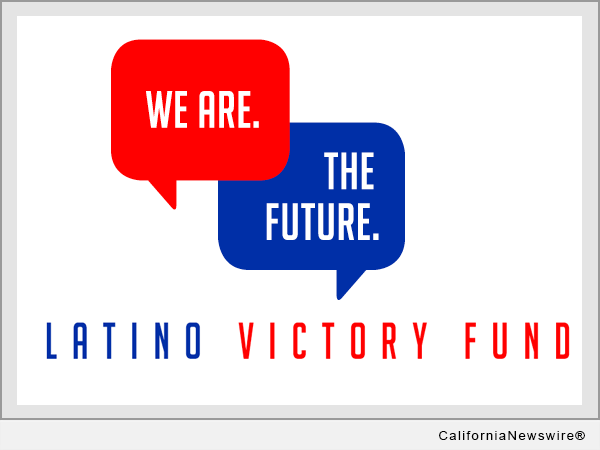 The Latino Victory Fund supports Latino candidates across the country and engages Latino voters and donors to support Latino leaders in order to elevate and advance American values.